Baldy Mountain Resort is proud to be your Winter Sports Education Destination this 2017/2018 season! We are excited to host your school/youth group for a safe and fun-filled winter adventure at Baldy Mountain Resort. Lesson Length: as required to progress a student based upon the program identified above. Eligibility: This program is open to all school students in schools in BC. Bookings: Must be made in advance. Prices are subject to change without notice. Complimentary Admission: Baldy Mountain Resort offers complimentary lift tickets for teachers and supervising adults accompanying students on their activity day. We feel the more parents and chaperones accompanying the group, the more successful the experience will be. I.e., a 4 to 1 ratio is better than an 8 to 1. Contact us to obtain your School or Groups Information Package, as well as all necessary Booking Forms through email, at marketing@skibaldy.com, or by calling the office directly at 250.498.4086. 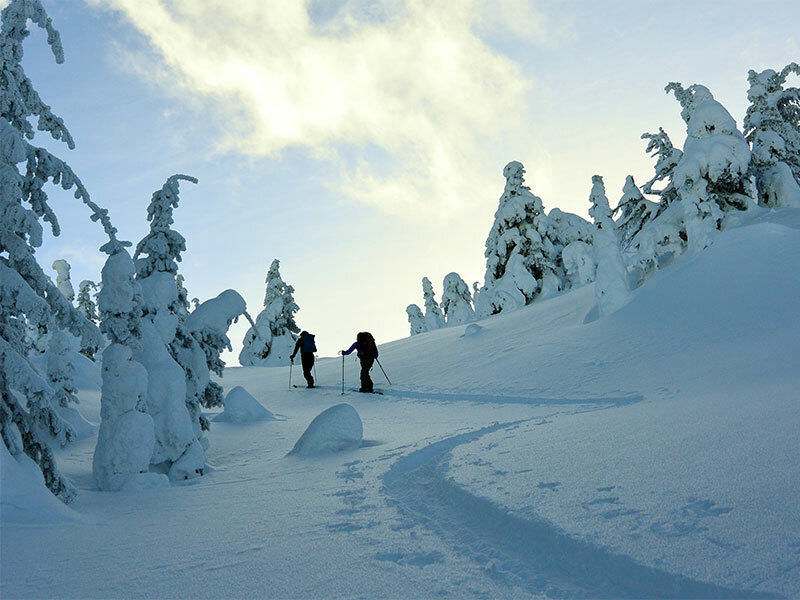 Baldy Mountain Resort offers snowshoe trails for beginners and the experienced alike. Take a walk through the woods on a pair of snowshoes from our rental shop if you don’t have your own. 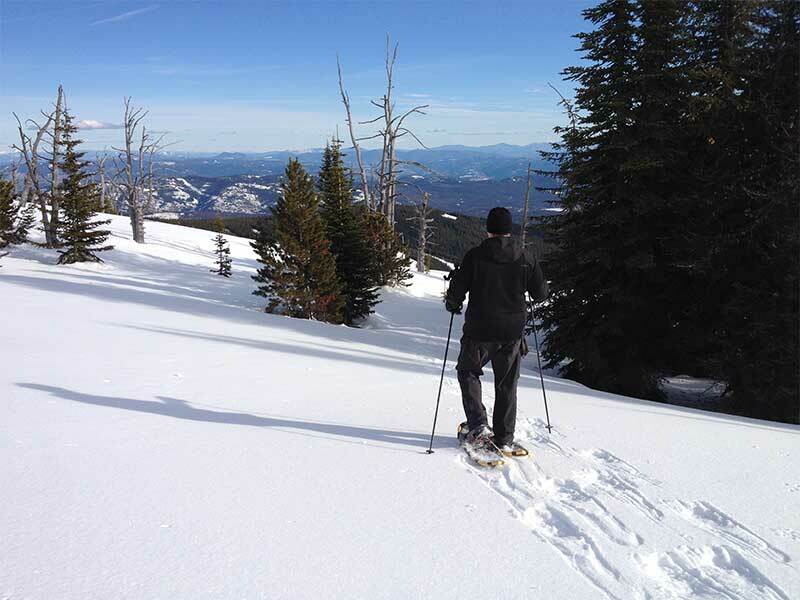 Baldy Mt offers some beautiful cross-country ski terrain. 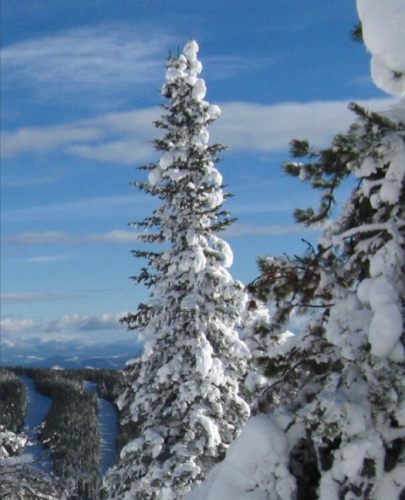 Enjoy 5 km of groomed trails in the Baldy winter wonderland. Baldy Mt’s disc golf course includes multiple tee positions or multiple target positions to cater to players of different ability levels. In the winter, the course’s snowpack is compacted by sleds. 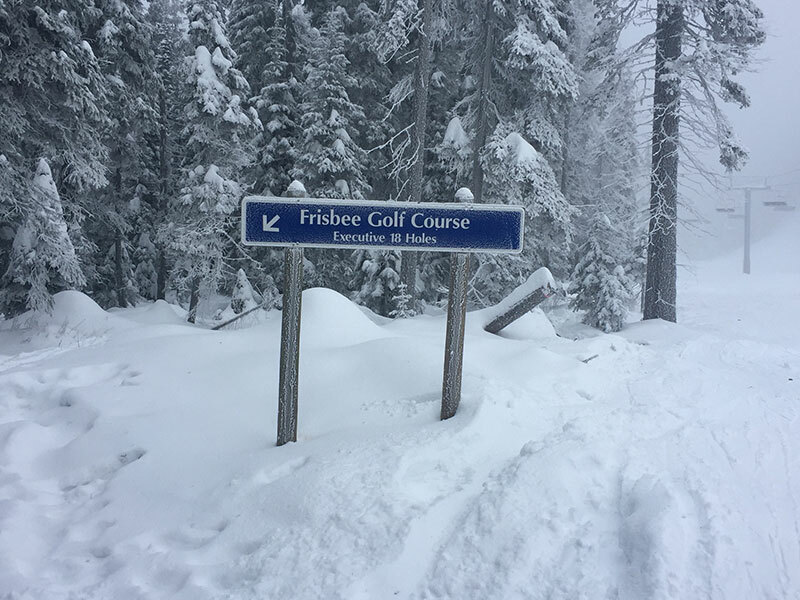 Bring your own discs or rent from Baldy Mountain Resort. A variety of booking dates are available beginning in January and will run throughout the season. We are always open to working with each group’s individual needs, and we do encourage contacting us early to ensure your required book dates and requirements are met. As part of your school booking package, Baldy offers a pre-trip, in-school visit. During this information session, we discuss equipment rentals, appropriate dress, mountain safety, and ability level requirements for chair advancement. Teacher and parent chaperones are essential to assisting during group visits, and expectations for adult supervision will also be discussed. For those not familiar, Baldy Mountain offers various staging zones for our young Snow Sports Enthusiasts. These stations range from the Magic Carpet (Bunny Hill) to our intermediate level chairlift, referred to as Sugarlump, onto the Eagle lift, which is our higher alpine, with a longer, more challenging ski or snowboard experience. Assessments are done throughout the day to monitor each student’s improvements. When ready, they advance to the next station or go off with their chaperone for free ski time. Skill developments differ, and a ski or snowboard instructor will remain with those individuals who require continued assistance on the Magic Carpet. 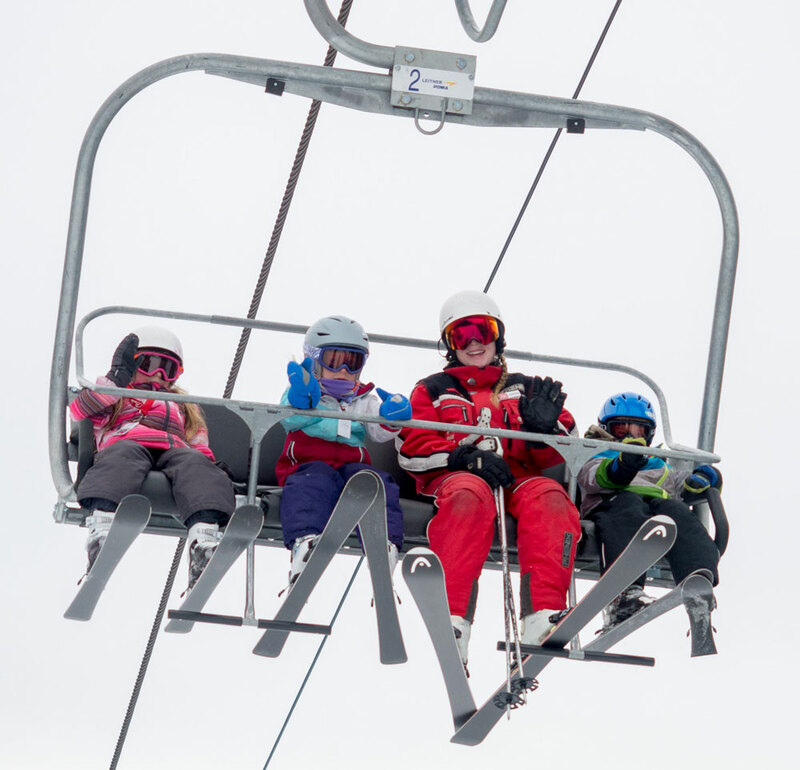 All students will have a fun-filled day, whether it be skills assessments, joining instructors for a lesson, or free ski or snowboard time with their chaperone. A deposit is required to book and confirm activity dates. These deposits are non-refundable and must be received at the time of booking. For School Ski & Snowboard Lessons, the deposit is $250. Baldy Mountain Resort welcomes the opportunity to work with you and encourages any additional requests to help make your Baldy trip memorable. Other winter activities can also be arranged for students, such as Snowshoeing, Disc Golf, Adventure Smart, and Navigation, just to name a few. Incorporating specific curriculum material when planning your school or group visit is also a great way to engage youth in learning. Ski or snowboard helmets are mandatory for this program. If a student does not bring one, a complimentary helmet will be provided. Note: hockey, cycling, or other sports helmets are not considered adequate and do not meet the requirements.